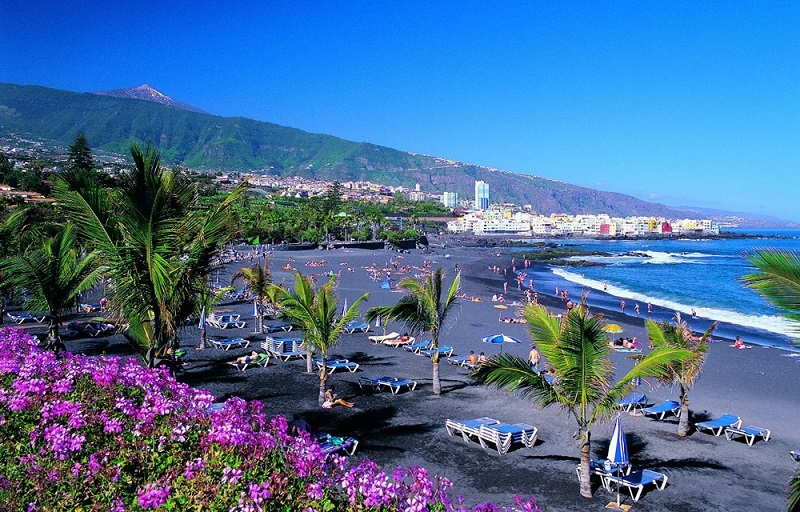 The Canary Islands offer the perfect places for summer and winter holidays, because of the warm climate all year round and the beautiful mountains and beaches. There are many activities to usher visitors into a paradise of fun, relaxation, and enjoyment. Here are the most beautiful beaches you should never miss if you ever find yourself visiting the islands. 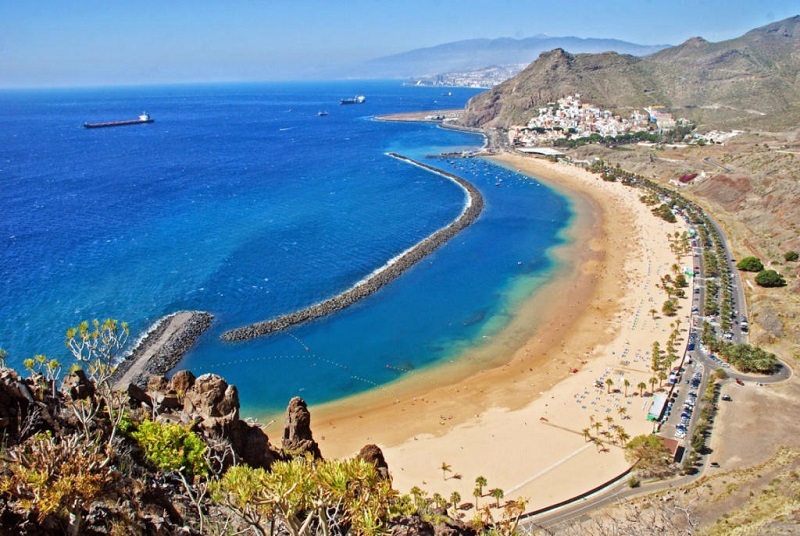 Located in the North area of Tenerife, Playa de las Teresitas may perhaps be the most stunning beach in the region as it has an almost perfect and picturesque surrounding. The human-made beach attracts tourists, and it provides some natural shades with the presence of scattered palm trees. The sands in the region were shipped from the Sahara desert to give a soothing and appealing feel. The rising mountainous scenery and the clear sea water contributes to its undeniable appeal. Playa Jardin when translated is known as the ‘Garden Beach. It has beautiful modern features that attract both its indigenes and visitors. The stunning beach has a border with the lovely flora including cacti and palm trees, no wonder they call it ‘the Garden Beach.’ The vision of this beach was brought to reality with the help of Cesar Manrique, as he dreamed of setting up a spectacular human-made shoreline. The lush greenery of this beach extends from San Felipe Castle down to the Punta Brava and provides a scenic landscape to the glittery black volcanic sands. Playa Jardin is a perfect spot for surfing as the water waves are usually high. 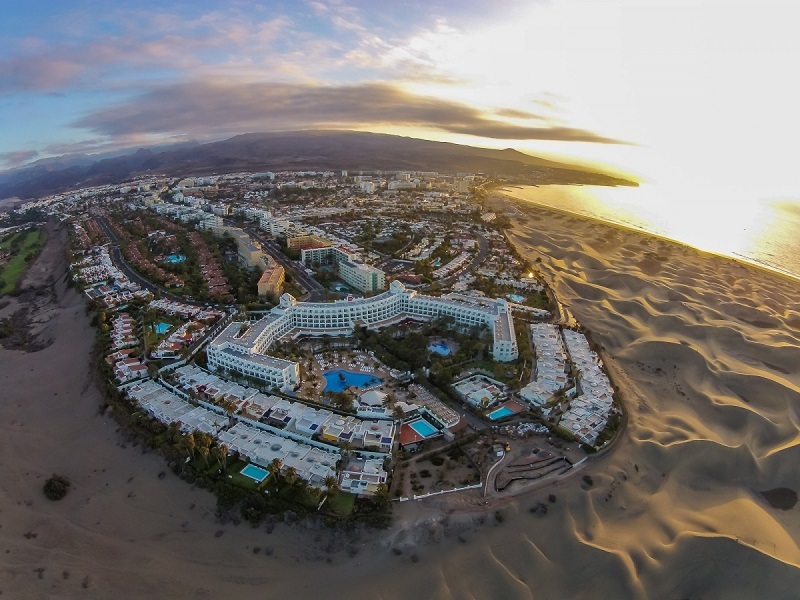 Gran Canaria’s second longest beach, Maspalomas is renowned for its stunning massive dunes, which is visible on the covers of several travel guides for the Spanish region, Canary Islands. However, you will need to apply caution when visiting the dunes as they are fragile. For those eagerly looking forward to visiting, you will find three (3) walking routes with signposts. Playa De La Concha De Lobos, situated in Fuerteventura region of the Canary Islands can be accessed by foot for the people staying within the area. 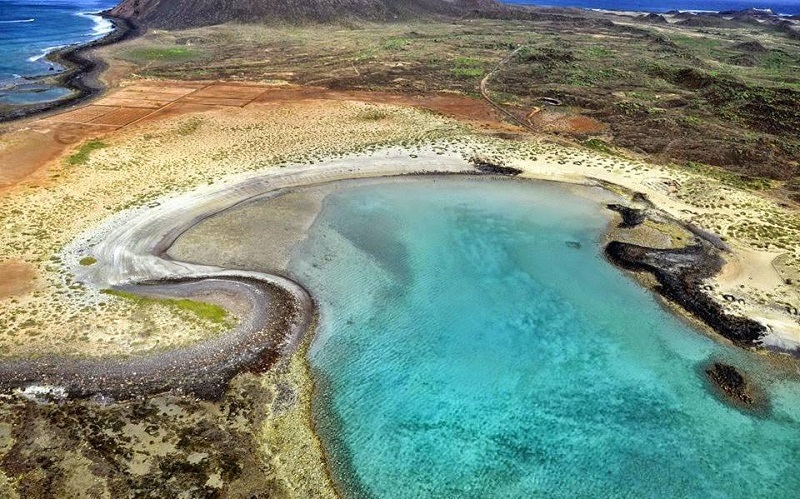 Tourists can also get to the beach on a ferry, which is 10 minutes from Corralejo to Los Lobos (a nature reserve and nearly unspoiled Island). Playa De La Concha De Lobos is a major beach on the Island with a wholly sandy bay and water swarming with marine life, surrounded by rocks. 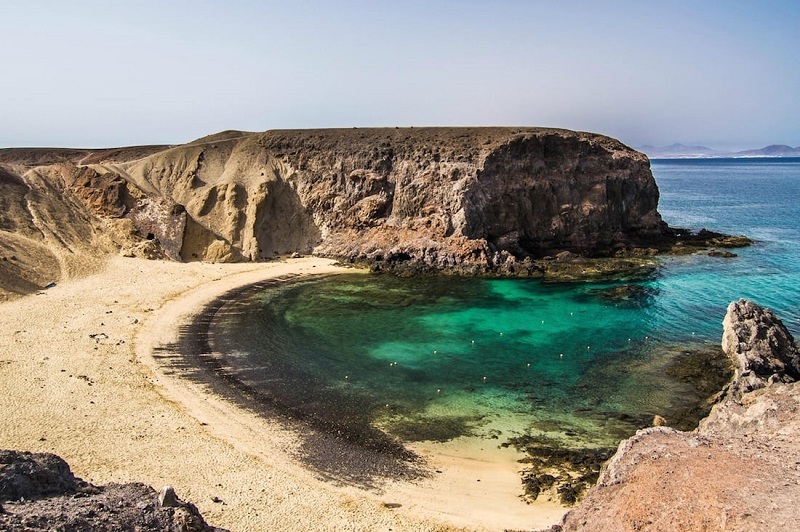 Although the Los Lobos Island is small, it boasts some of the most beautiful coves and beaches in the Canary Islands. Playa de Papagayo is one of the most popular and beautiful beaches of the Island. This unique beach features a series of other beaches that are fragmented by volcanic rocks. Playa de Papagayo is the only beach where you can find somewhere to have a meal- there is a Chiringuito-style restaurant-bar that sits right on top of the cove. This spectacular beach has fine golden sand with clear water great for swimming and snorkeling.